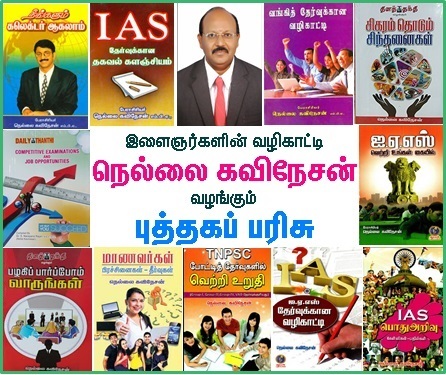 ﻿ Muthukamalam.com / Disclaimer - பொறுப்பாகாமை அறிவிப்பு ﻿ Welcome to Muthukamalam Tamil Web Magazine...! 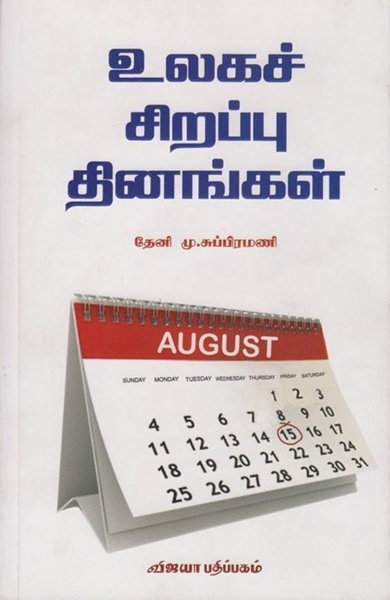 முத்துக்கமலம் இணைய இதழ் தங்களை அன்புடன் வரவேற்கிறது...! This Agreement, sets forth the terms and conditions that apply to use of this site (http://www.muthukamalam.com), by a Subscriber. 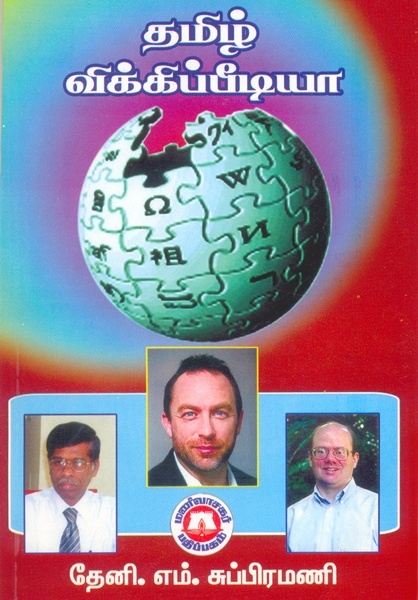 "Subscriber" means each person who establishes or accesses a connection ("Account") for access to and use of the muthukamalam.com Site. Subscriber shall use the muthukamalam.com Site for lawful purposes only. Subscriber shall not post or transmit through the muthukamalam.com Site any material which violates or infringes in any way upon the rights of others, which is unlawful, threatening, abusive, defamatory, invasive of privacy or publicity rights, vulgar, obscene, profane or otherwise objectionable, which encourages conduct that would constitute a criminal offence, give right to civil liability or otherwise violate any law, or which, without the Company's prior approval, contains advertising or any solicitation with respect to products or services. 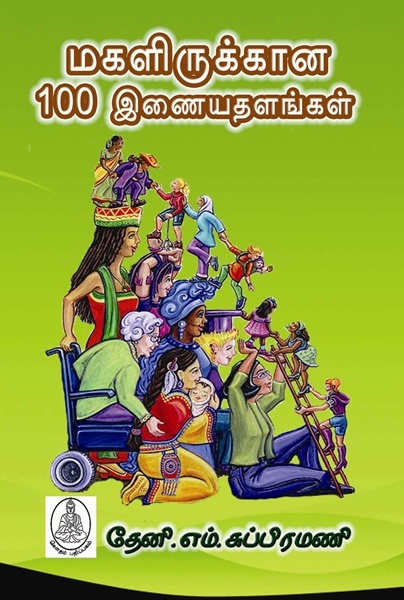 Any conduct by a Subscriber that in the Company's discretion restricts or inhibits any other Subscriber from using or enjoying muthukamlam.com Site will not be permitted. Subscriber shall not use muthukamalam.com Site to advertise or perform any commercial solicitation, including, but not limited to, the solicitation of users to become subscribers of other on-line information services competitive with the muthukamalam.com Site. 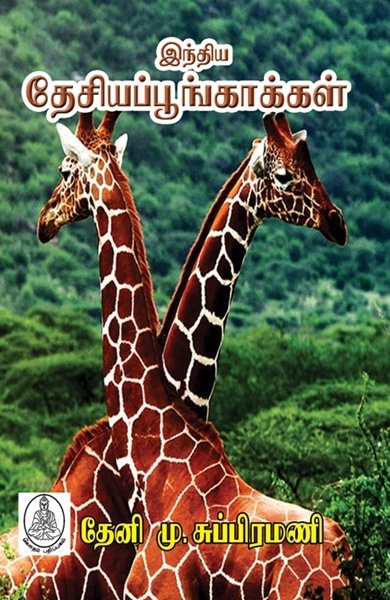 muthukamalam.com Site contains copyrighted material, trademarks and other proprietary information, including, but not limited to, text, software, photos, video, graphics, music or sound, and the entire contents of muthukamalam.com Site are copyrighted as a collective or severable work under applicable copyright laws. The Company and/or its affiliates own or have acquired a copyright in the selection, coordination, arrangement and enhancement of such content, as well as in the content original to it. Subscriber may not modify, publish, transmit, participate in the transfer or sale, create derivative works, or in any way exploit, any of the content, in whole or in part. Subscriber may download copyrighted material for Subscriber's personal use only. Except as otherwise expressly permitted under copyright law, no copying, redistribution, retransmission, publication or commercial exploitation of downloaded material will be permitted without the permission of the Company and the copyright owner. In the event of any permitted copying, redistribution or publication of copyrighted material, no changes in or deletion of author attribution, trademark legend or copyright notice shall be made. Subscriber acknowledges that it does not acquire any ownership rights by downloading copyrighted material. Subscriber shall not upload, post or otherwise make available on the muthukamalam.com Site any material protected by copyright, trademark or other proprietary right without the express permission of the owner of the copyright, trademark or other proprietary right and the burden of determining that any material is not protected by copyright rests with Subscriber. Subscriber shall be solely liable for any damage resulting from any infringement of copyrights, proprietary rights, or any other harm resulting from such a submission. 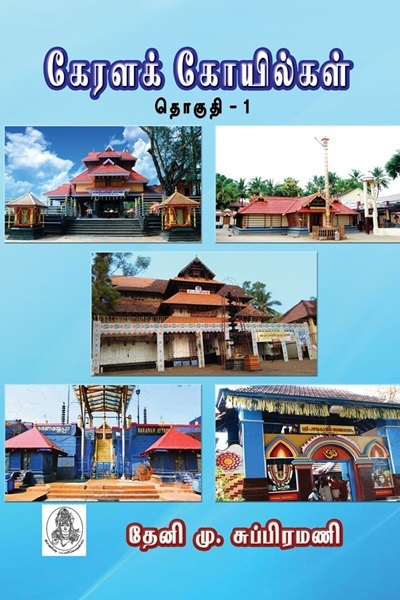 By submitting material to any public area of muthukamlam.com Site, Subscriber automatically grants, or warrants that the owner of such material has expressly granted the Company the royalty fee, perpetual, irrevocable, non-exclusive right and license to use, reproduce, modify, adapt, publish, translate and distribute such material (in whole or in part) worldwide and/or to incorporate it in other works in any form, media or technology now known or hereafter developed for the full term of any copyright that may exist in such material. Subscriber also permits any other Subscriber to access, view, store or reproduce the material for that Subscriber's personal use. 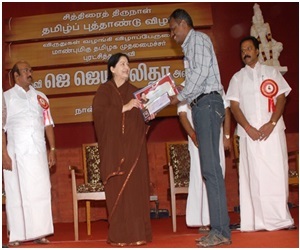 Subscriber hereby grants the Company the right to edit, copy, publish and distribute any material made available on muthukamalam.com Site by Subscriber. The foregoing provisions are for the benefit of the Company, its subsidiaries, affiliates and its third party content providers and licensors and each shall have the right to assert and enforce such provisions directly or on its own behalf. Limitation of Liability Subscriber expressly agrees that use of muthukamalam.com Site is at Subscriber's sole risk. Neither the Company, its affiliates nor any of their respective employees, agents, third party content providers or licensors warrant that muthukamalam.com Site will be uninterrupted or error free; nor do they make any warranty as to the results that may be obtained from use of muthukamalam.com Site, or as to the accuracy, reliability or content of any information, service, or merchandise provided through muthukamalam.com Site. muthukamalam.com Site is provided on an "As Is" basis without warranties of any kind, either express or implied, including, but not limited to, warranties of title or implied warranties of merchantability or fitness for a particular purpose, other than those warranties which are implied by and incapable of exclusion, restriction or modification under the laws applicable to this agreement. This disclaimer of liability applies to any damages or injury, caused by any failure of performance, error, omission, interruption, deletion, defect, delay in operation or transmission, computer virus, communication line failure, theft or destruction or unauthorized access to, alteration of, or use of record, whether for breach of contract, tortious behavior, negligence, or under any other cause of action. Subscriber specifically acknowledges that the Company is not liable for the defamatory, offensive or illegal conduct of other subscribers or third-parties in cases including but not limited to any interactive communication on or through the site and that the risk of injury from the foregoing rests entirely with subscriber(s). In no event will the Company, or any person or entity involved in creating, producing or distributing muthukamalam.com Site or the muthukamalam.com Site software, be liable for any damages, including, without limitation, direct, indirect, incidental, special, consequential or punitive damages arising out of the use of or inability to use muthukamalam.com Site. Subscriber hereby acknowledges that the provisions of this section shall apply to all content on muthukamalam.com Site. 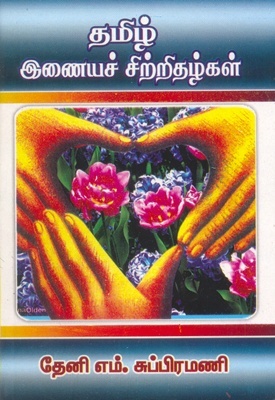 In addition to the terms set forth above neither, the Company, not its affiliates, information providers or content partners shall be liable regardless of the cause or duration, for any errors, inaccuracies, omissions, or other defects in, or untimeliness or unauthenticity of, the information contained within muthukamalam.com Site, or for any delay or interruption in the transmission thereof to the user, or for any claims or losses arising therefrom or occasioned thereby. None of the foregoing parties shall be liable for any third-party claims or losses of any nature, including, but not limited to, lost profits, punitive or consequential damages. Prior to the execution of a stock trade, subscribers are advised to consult with your broker or other financial representative to verify pricing or other information. The Company, its affiliates, information providers or content partners shall have no liability for investment decisions based on the information provided. Neither, the Company, nor its affiliates, information providers or content partners warrant or guarantee the timeliness, sequence, accuracy or completeness of this information. The Site may contain links to other sites. These links are provided as references to help you identify and locate other Internet resources that may be of interest. muthukamalam.com does not assume responsibility for the accuracy or appropriateness of the information contained at such sites. 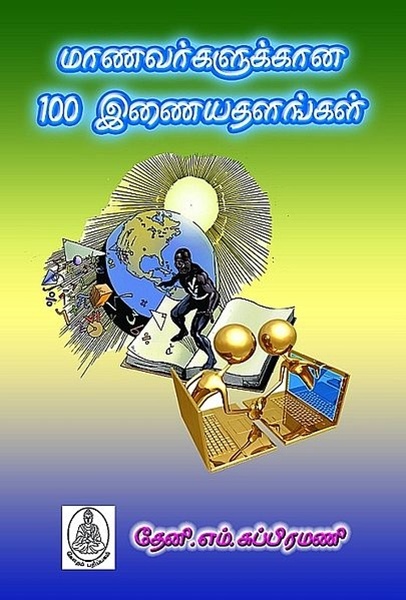 In providing links to other sites, muthukamalam.com is not acting as a publisher or disseminator of the material contained on these other sites and does not seek to control the content of, or maintain any type of editorial control over, such sites. A link to another site should not be construed to mean that muthukamalam.com is associated with or is legally authorized to use any trademark, trade name, logo or copyrighted symbol that may be reflected in the link or the description of the link to such other sites. In addition, the mention of another party or its product or services on the Site should not be construed as an endorsement of that party or its product or service. All information submitted to muthukamalam.com via the Site shall be deemed and remain the property of muthukamalam.com, and muthukamalam.com shall be free to use, for any purpose, any ideas, concepts, know-how or other techniques contained in information provided to muthukamalam.com through the Site or sent through e-mail, unless otherwise agreed to in writing by muthukamalam.com. 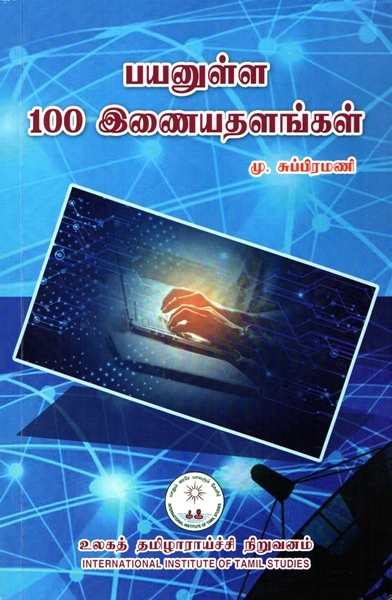 Furthermore, muthukamalam.com shall not be subject to any obligations of confidentiality regarding any such information submitted to it unless otherwise agreed to in writing by muthukamalam.com.Furthermore, the Internet is not a secure medium and privacy cannot be ensured. Internet e-mail is vulnerable to interception and forgery. muthukamalam.com will not be responsible for any damages you or any third party may suffer as a result of the transmission of confidential information that you make to muthukamalam.com through the Internet, or that you expressly or implicitly authorize muthukamalam.com to make, or for any errors or any changes made to any transmitted information. The Company shall have the right at any time to change or modify the terms and conditions applicable to the use of the muthukamalam.com Site, or any part thereof, or to impose new conditions, including but not limited to, adding fees and charges for use. 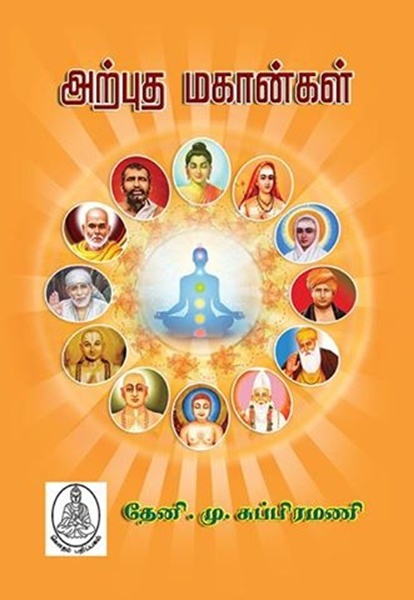 Such changes, modifications, additions or deletions shall be effective immediately upon notice thereof, which may be given by means including but not limited to, posting on the muthukamalam.com Site, or by electronic or conventional mail, or by any other means. Any use of the muthukamalam.com Site after such notice shall be deemed to constitute acceptance of such changes, modifications or additions.